about | 103.9 \"The Truck\"
Serving the Red River Valley since 2005! Country Music is the HOTTEST MUSIC in the country! Country Music is the #1 MUSIC RADIO FORMAT in the country! 103.9 “The Truck” is the Red River Valley’s Hot New Country Leader! 103.9 “The Truck” primary target is adults 18-49, with a secondary focus on 25-54, super-serving the 21-44 demo and playing Today’s Hot New Country mixed with only the biggest Country hits of the last 15 years! Our core artists include the Biggest Hits from the Biggest Stars, like Jason Aldean, Luke Bryan, Kenny Chesney, Miranda Lambert, Tim McGraw, Blake Shelton, Keith Urban, Carrie Underwood. Plus, you can count on the 103.9 “The Truck” for local news, weather, & sports, MRN NASCAR Sprint Cup Races, Ag reports with programming from the Red River Farm Network, great promotions and instant winning! 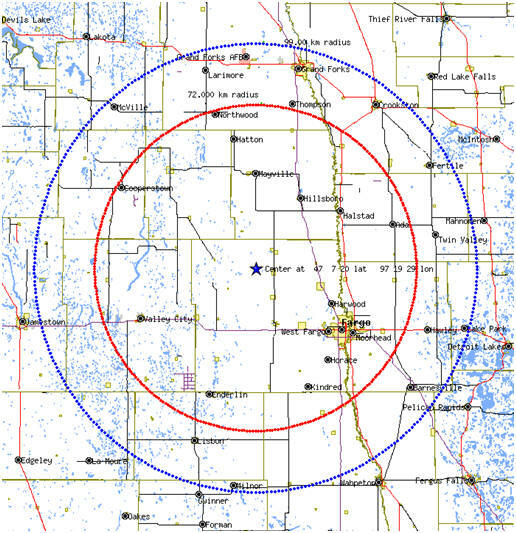 Covering a listening area of over 230,000, from Jamestown, ND to Audubon, MN, and from Grand Forks to the South Dakota border, including the Fargo/Moorhead metro. NASCAR EXCLUSIVE! Only Area Radio Station To Carry Monster Energy NASCAR Cup Series between Bismarck, ND (KUSB-FM 103.3) & Bemidji, MN (WBJI-FM 98.3). No Other Stations Closer. RED RIVER FARM NETWORK Affiliate for our Ag Listeners.